Double Hung Windows from K&H Home Solutions feature classic styling that has been a well-loved feature of traditional home design for hundreds of years. From country cottages to colonials, double hung windows are a classic style in American architecture. Selected by generations for its charming appeal and traditional lines, our Replacement Double Hung Windows can be customized to your liking. Choose a Single Hung replacement window as an economical option. With Double Hung Windows, the sash opens vertically from the top or bottom, offering more ventilation options. 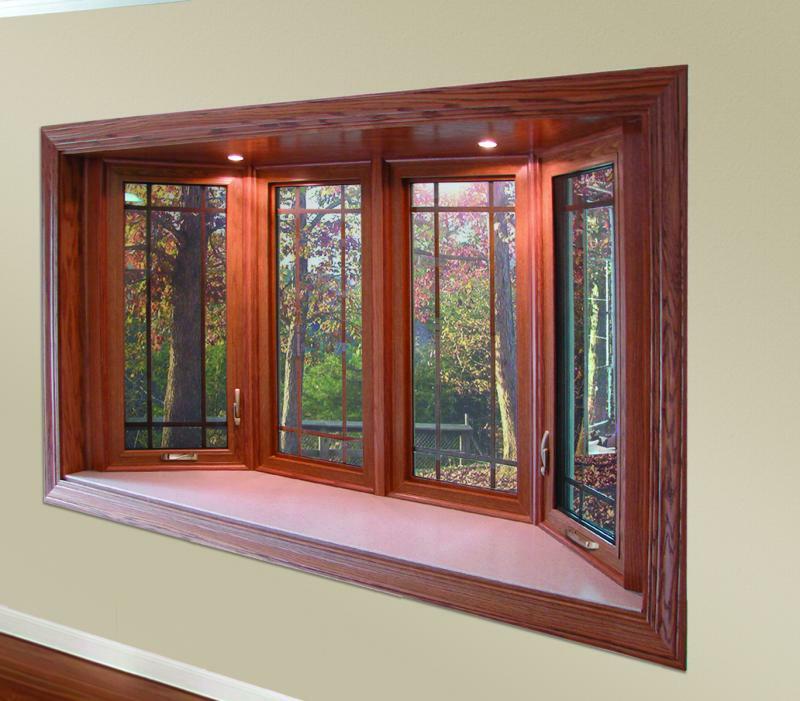 Single Hung Windows look similar, but they open only from the bottom. Replace old Double-hung or Sliding Windows with Casement Windows to create a fresh look, right out of the latest architectural magazines. 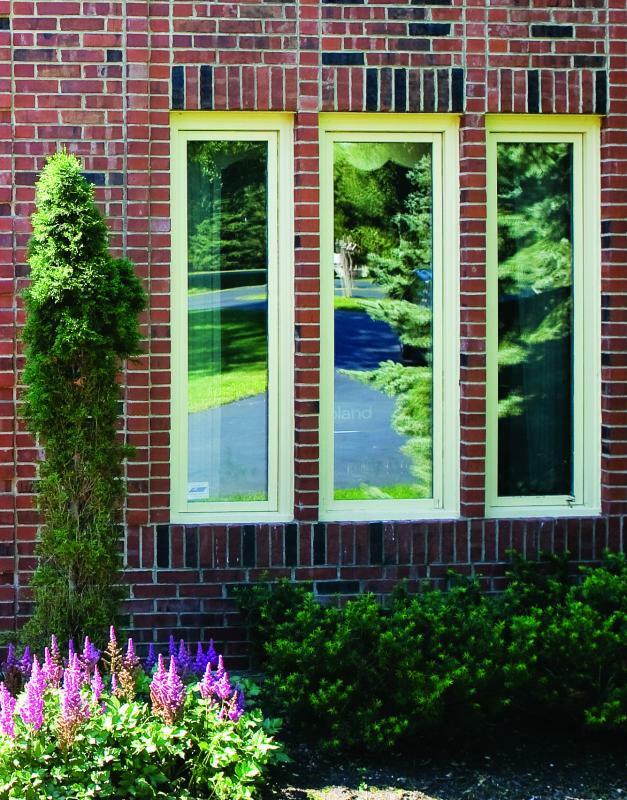 A Casement Window can dramatically enhance and modernize your home’s exterior. 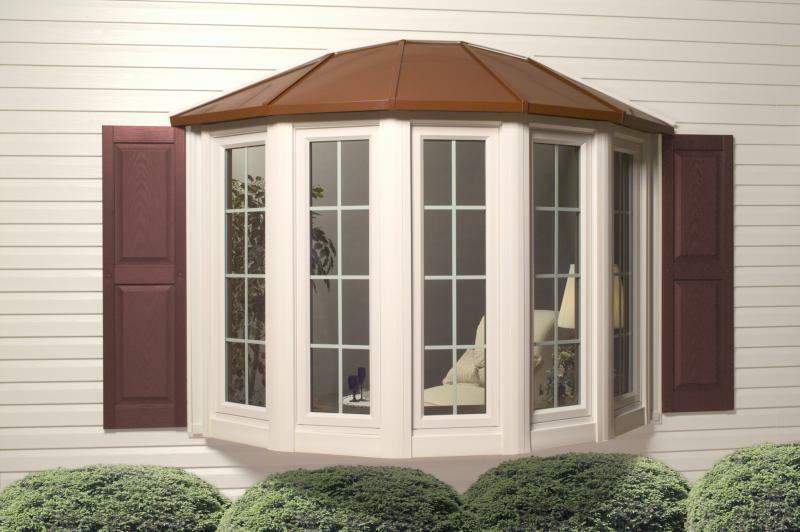 Besides adding elegance, this highly efficient window has smooth operating hardware that opens and closes with ease. Windows pivot out 90° for easy cleaning from inside your home and provide increased ventilation. Casement Windows are also your best choice for sealing and efficiency in areas that have moderate to high winds. Because Casement Windows have a hinge at the side and crank open outward, they are also know as Crank Out Windows. Our replacement picture windows are made from the same 100% virgin vinyl as all our other quality products. 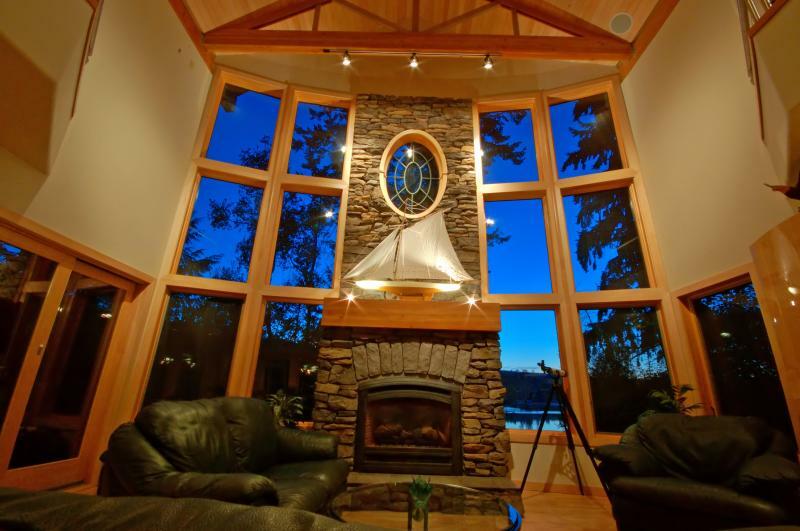 A picture window can be combined with other window styles to create an interesting look in a larger opening or can stand alone to provide an intoxicating view of the beautiful outdoors. Not only do our Bay and Bow windows add a distinctive touch to your home’s exterior, but the inside window seat is ideal for displaying family photographs, house plants or your precious objects. 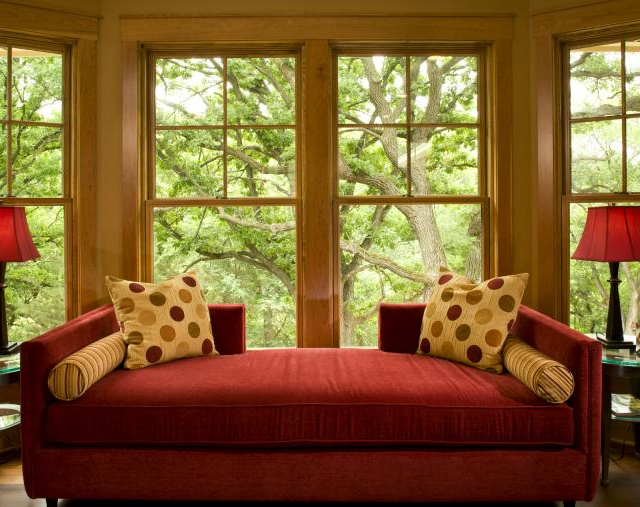 Bow & Bay Windows provide the perfect intimate setting to complement your interior space. Combine a Picture Window with either Casements or Double Hungs to create your own unique Bay and Bow Window style. Bay Windows & Bow Windows project outward from your home giving the room a larger feel, increasing natural light and providing a larger view of the outdoors. Traditionally, bay windows have more of a boxed look, while bow windows are more curved. Replace your old unsightly patio door that no longer functions properly with one of our sleek replacement patio doors. You’ll be sure to appreciate the superior design of this smooth-sliding door and screen. Lower your summer cooling bills by adding optional high-performance glass, or enhance the look of your glass sliding patio doors with decorative glass and color options. K&H Home Solutions has been installing top quality vinyl replacement windows for over 60 years! We are proud to present the world’s most powerful window. Why so powerful? We chose a company that helps you protect our environment now and for future generations. 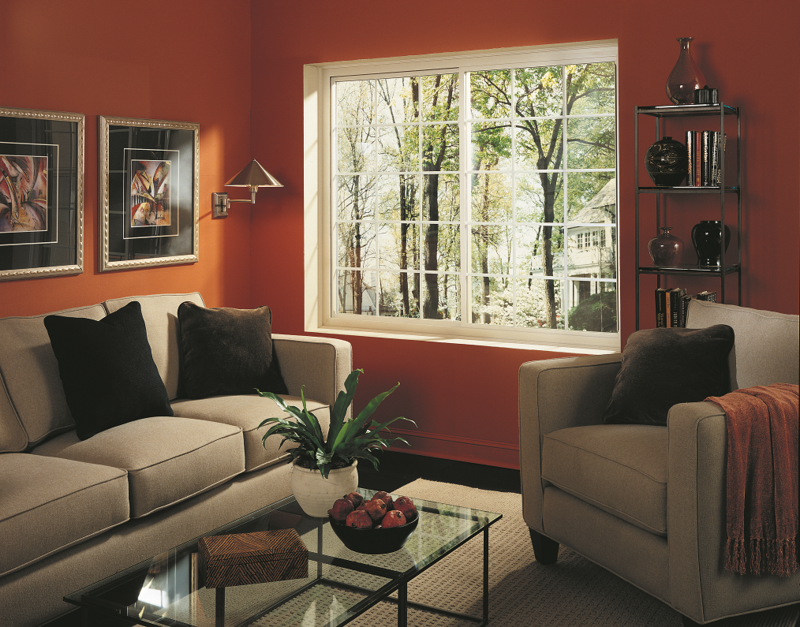 We chose a window that is energy efficient and helps provide safety and security for you and your family. Reduce your monthly energy usage; improve your home’s comfort and beauty while gaining peace of mind with additional security. Now that’s powerful! Park Avenue is sold exclusively through K&H Home Solutions. 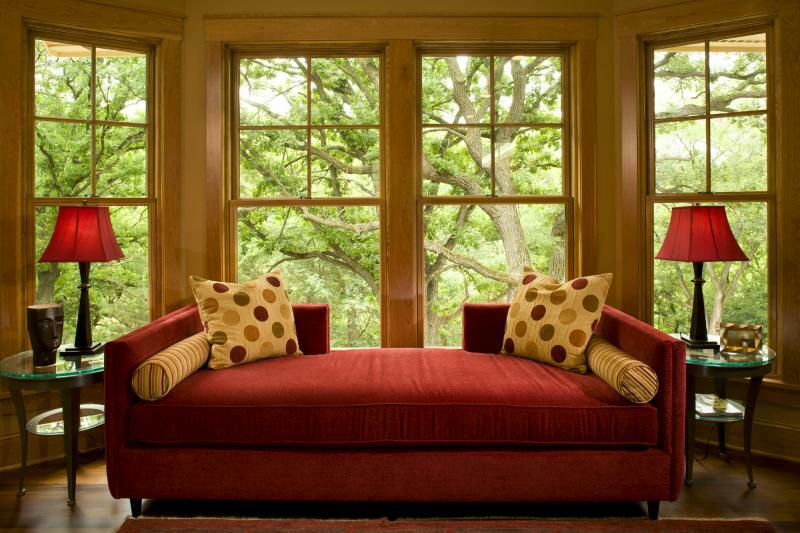 If you are looking to replace windows in your home, house or business, make it a window by K&H Home Solutions. We offer all styles of vinyl replacement windows, such as Double Hung, Sliders, Casements, Picture Windows, Bay Windows, Bow Windows and Patio Doors in both Double or Triple Pane in Denver, as well as Colorado Springs, Boulder, Fort Collins and throughout the Front Range of the Rocky Mountain Region. K&H is the exclusive dealer for The Park Avenue Window by Thermal Windows and Doors in Colorado as well as Renovations by Sunrise Windows and Timeless Windows by Soft-Lite Windows! For more information on any of our replacement window products or to schedule a consultation with one of our representatives, call us at 800-421-7101 or fill out this form. 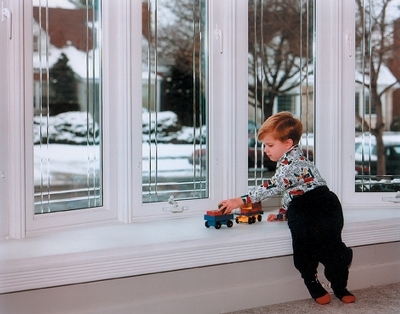 K&H has a variety of insulated glass options to cover your needs. Whether you are looking for the most efficient glass package available or wanting the best glass value to meet your budget. In conjunction with our highly rated Window and Door manufacturers we offer a wide variety of high performance glass packages. "with our installation. Beyond our expectations."